Remember the clunky apps from the 80s and 90s? 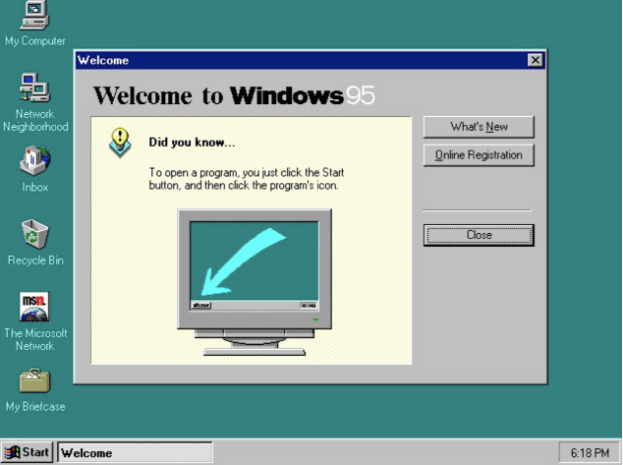 We witnessed an evolution when Microsoft Windows was launched in 1995. People could interact with computers individually. Computing technology was no longer the bastion of large corporates. The power of new age technology was brought to each and every one of us, who could afford it. The multinational tech company has always focused on usability. This is to make it simpler for consumers to interact with technology and make it a part of their daily lives. The focus on ‘simplicity of user interaction’ made Apple computers the largest company on the planet. Focus on user interaction and keep it simple. 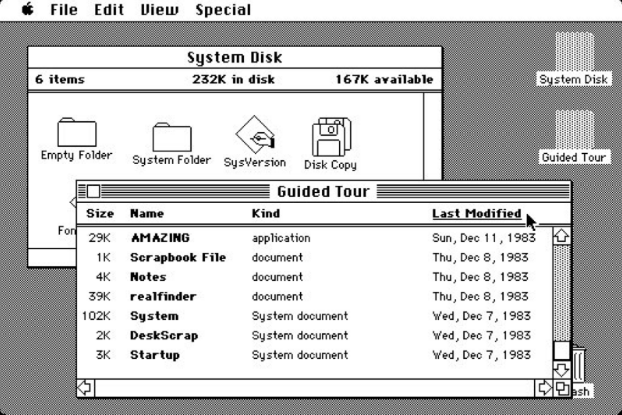 Compare the visuals of Windows 95 or early Macintosh user interfaces with today’s technology. You will see that we have become fancier but we have not changed much of the basic rules. We still use window based frames, the mouse, the menu and the file folder. We still force people to think of it in our ways rather than design around how people (the layman user) would want it to be. Probably more of an intuitive natural interface, an evolution. Something that your grandmother can grasp. Something as simple as making a call or chatting with someone. A natural conversational way of interaction. We have a major flaw in our approach to user interactions. And the way technology has evolved around it. Most products and applications that are developed define this by a set of constraints. These constraints lead to a silo effect since they force designers to define a set range with a limited set of navigation paths – the menus, which are limiting. They enforce a view on the customer on how I want to tell you my story. I might consider that it’s important for all to hear about my story so ‘About me’ precedes other menu options. Most customers ask, “What value do I get by using your product?” This disconnect leads to a strange disagreement. What’s in it for the customer? The success of companies to become large proves a point. Similarly, companies that put the customer in the middle, they succeed. So how do we start our customer-centric journey? Once we align everything for the customer, the rest of it just becomes a matter of construction and execution. How do we get this concept right? At the most basic level, we find more of how customers interact socially. How do they engage with another human being? It’s the natural form of connection without the use of technology. Likewise, it determines how we design technology to replicate the basics of human interaction. The so-called user-centric design, human-computer interaction and other terms around the design of the interaction interface. Maybe yet another evolution? If you would like to know more about chatbots and technology, please feel free to reach us. We have a team of experts who can guide you through the process. With them, building a bot is easy. Moreover, it’s free of cost and you can build it within 10 minutes. The platform is highly flexible so you can customise it as per your and market needs. So, would you like to try it out? Schedule a demo for free!